Unvaccinated women also showed a reduction, possibly due to what is known as "herd protection," the study authors said. In herd protection, vaccines provide some protection for those who don't receive a shot, because fewer germs are being transmitted from person to person. 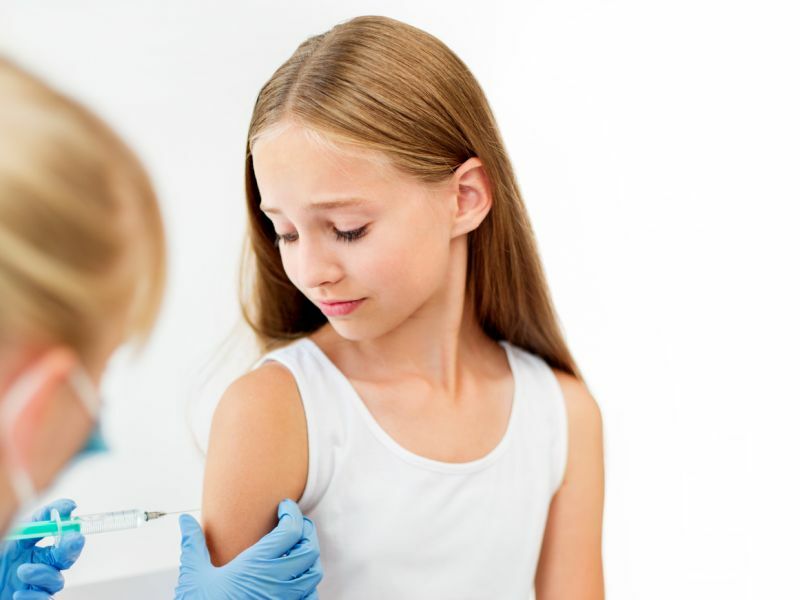 The findings show that routine immunization with the bivalent HPV vaccine is highly effective against high-grade cervical disease, Palmer's team said. "The findings emphasize the credibility of using high-risk HPV infection as an early marker of the effectiveness and success of the vaccine and underpin the recent call for global action on cervical cancer from the World Health Organization," the authors concluded. In an accompanying journal editorial, Julia Brotherton called the study results "dramatic." She's medical director at VCS Foundation in Australia. "We must work towards a world in which all girls and their families are offered, and the majority accept, HPV vaccination, wherever they live," Brotherton wrote. "We must also actively develop, resource, and scale-up more effective, feasible and culturally acceptable strategies for cervical screening, such as self-collection of specimens, if we are ever to effectively reduce the global burden of cervical cancer."